Last month Russia’s Defense Minister Sergei Shoigu had announced that Russia was planning to station a wing of fighter jets at a military airbase in Belarus. Lavrov and Secretary of State Kerry discussed the issue in Moscow as the two nuclear powers still have not come to a compromise over a European missile defense program. 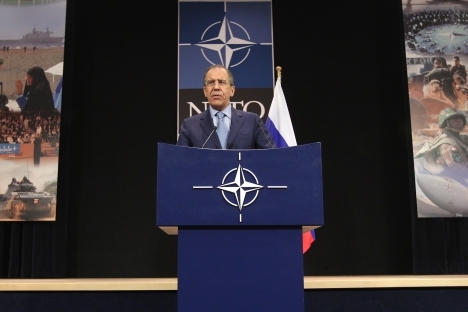 During the talks, Lavrov said, special attention was paid to strengthening strategic stability in “all its aspects, which of course include the issue of ballistic missile defense as well as a number of other factors which along with nuclear weaponry increasingly affect the situation with strategic stability.